The total distance walked is estimated at 42 kilometres (26 mi) or 44 km (27 mi), with a total ascent of 9,800 feet (3,000 m). Team Evo are taking this on in aid of the Derbyshire and Yorkshire Air Ambulances. The trick is to complete the climbs in 11 hours and that leaves 13 hours for the drive. That makes drivers as important as hikers. Team Evo has been training hard all year for this event with many hills climbed, 10ks and half marathons run and lots of sitting down which will happen a lot in between the three mountains. 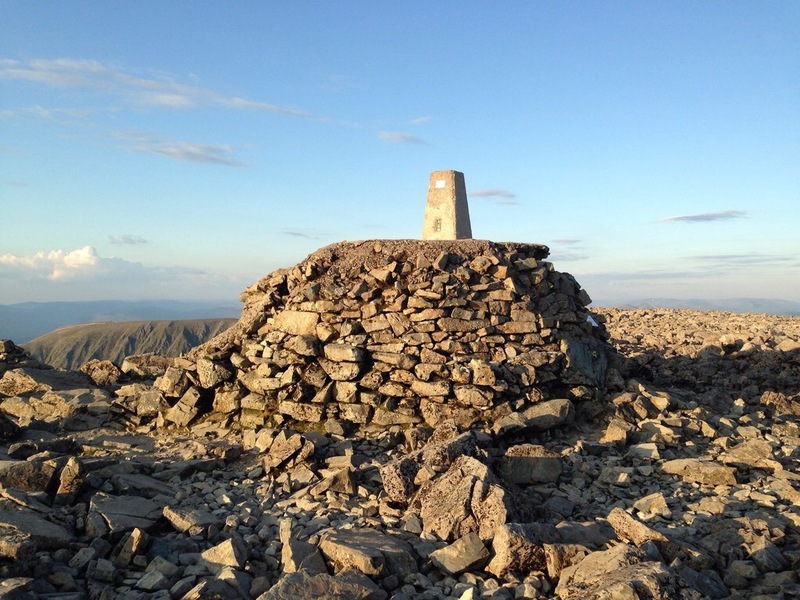 Ronald Turnbull argues that it makes sense to tackle the summits from north to south, starting at Ben Nevis in the evening, and ending at Snowdon the following day. This is because the descent of Ben Nevis is the easiest of the three to do in fading light, particularly the lower section below Lochan Meall an t-Suidhe (“Half-Way Lochan”), and because the night can be used for driving down the A74(M) and M74 motorways to Scafell Pike. This then entails climbing Scafell Pike early the following morning and driving to Snowdonia for the early afternoon, in order to climb Snowdon and descend again by the evening. 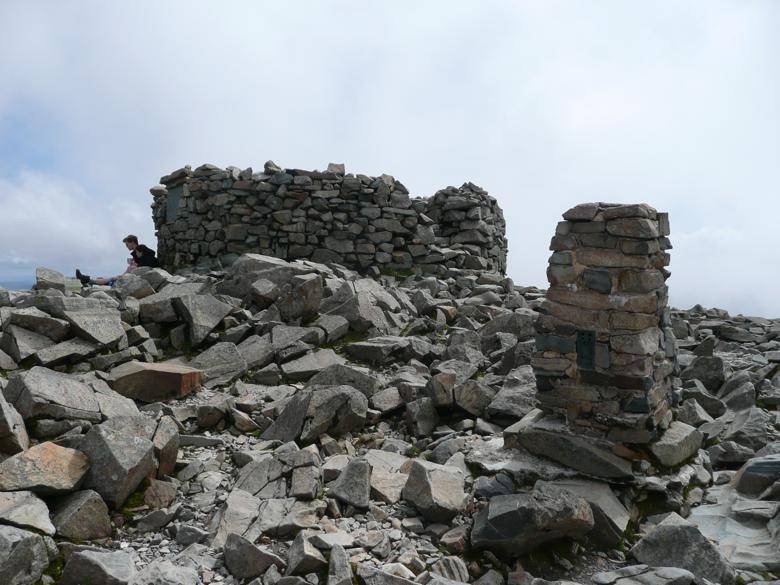 Scafell Pike can be climbed either from the north side starting at Seathwaite (Borrowdale) or from the south side, starting at Wasdale Head. The Wasdale approach is a longer drive but provides a shorter walk. 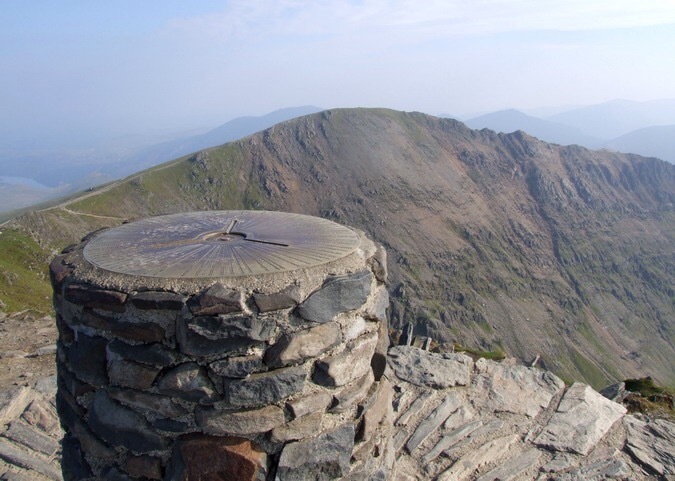 Snowdon is climbed from Pen-y-Pass, although an alternative descent leads to Llanberis, and takes an additional 15 minutes. Each mountain is expected to take up to 5 hours to climb and descend for a “standard strong walker”, and a total driving time of 10 hours allows an average speed of 65 miles per hour (105 km/h) on motorways and 50–55 mph (80–89 km/h) on trunk roads and occasional comfort breaks and fuel stops. Variations of the basic format have also been achieved, such as replacing the driving sections with the use of public transport, or sailing between the three peaks across the Irish Sea. 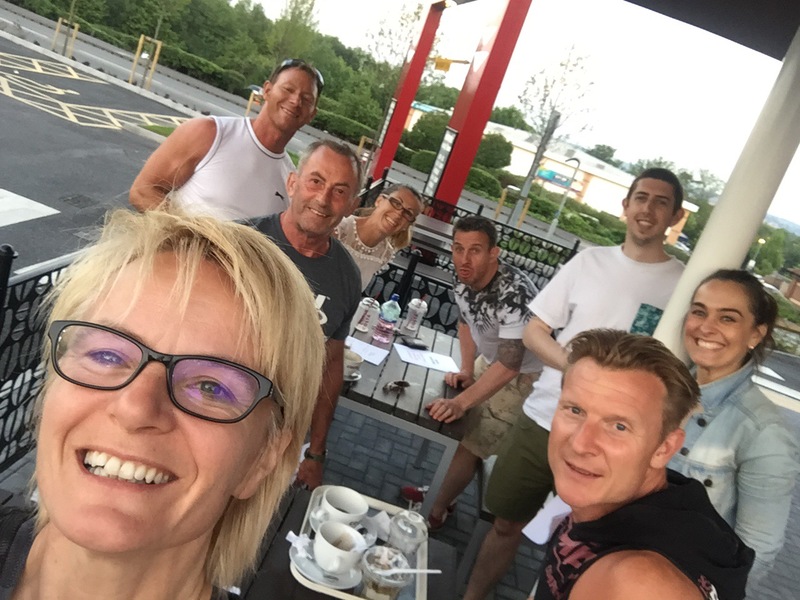 This entry was posted in Fitness, General, Team Evo and tagged ben nevis, national three peaks, scafell pike, snowdon Team Evo on May 29, 2017 by billybicep. 50 something who wants to share a little. DFAC Professional Natural Bodybuilder,, DFAC World & Miss Universe Champion 2012. Dog lover, horse lover and general carer about nature and the world. I am an expert in very little but have managed 50 years of gaining memories and knowledge. If I can share some of that with you in a positive way - we both benefit. 21st June 1991 we did it by cycling in between the peaks. 10 cyclists and runners. 36hrs including waiting for the sun to rise on Ben Nevis. Next year maybe?